The Varsity team winning its 1st playoff game (2011). The Varsity team winning the LAUSD Academic Excellence Award for the highest team GPA in the district (2011). 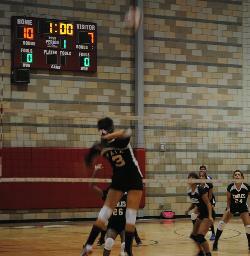 In 2012, the first alumni game was held bringing back the girls who paved the way for the volleyball program. 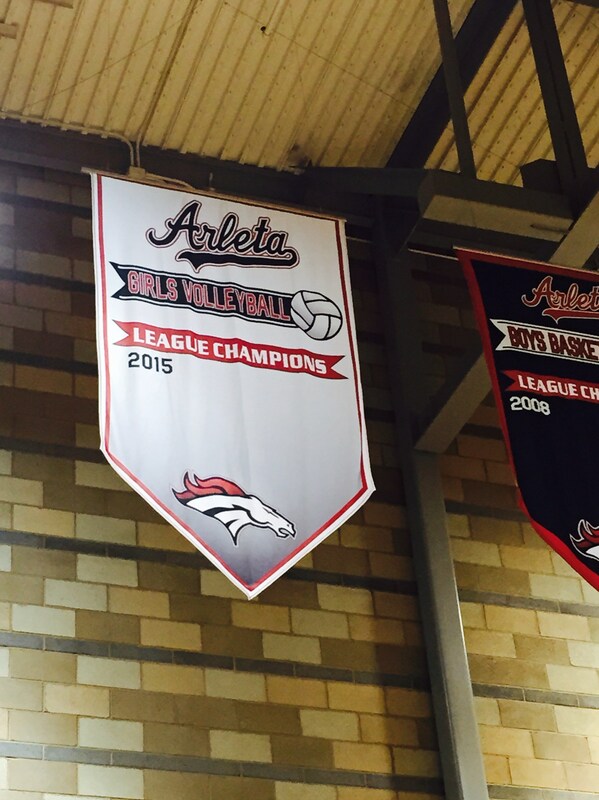 Arleta High School competes in the CIF City Section East Valley League Division 2. 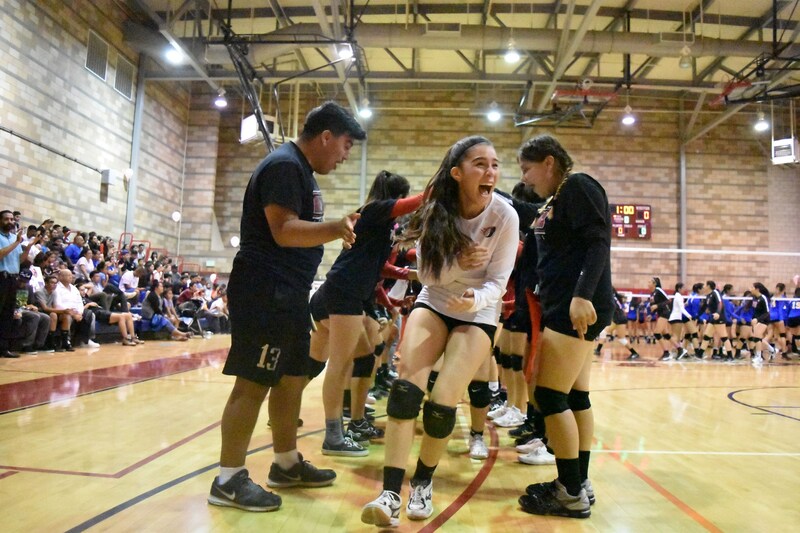 Our League opponents include Chavez High School, Grant High School, Monroe High School, North Hollywood High School, Polytechnic High School, and Verdugo Hills High School. History: The file below was the first ever boys volleyball match played vs.Canoga Park HS on February 25, 2013. 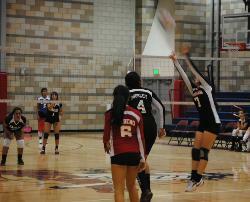 Arleta won 3 games to 2. Junior Hugo Zepeda, started the boys volleyball tradition by serving 6 straight points. 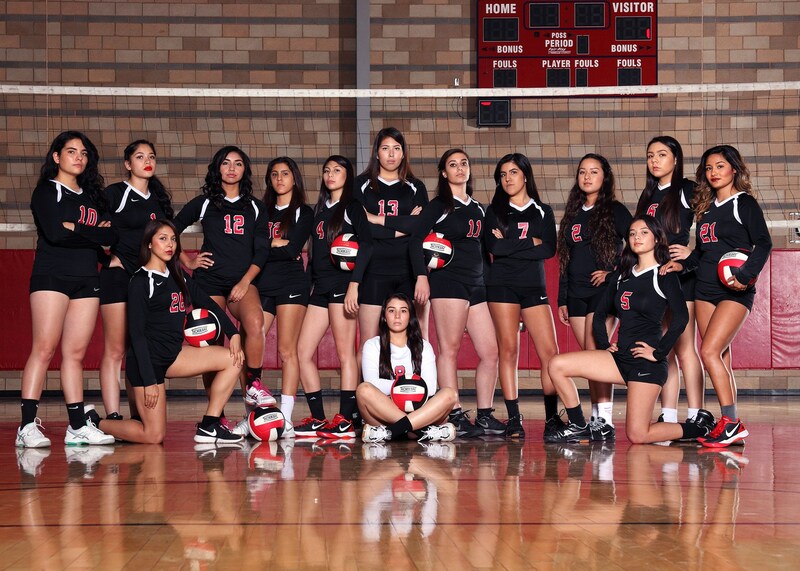 The team improve tremendously, went on to take third place in league and qualified for city section playoffs.